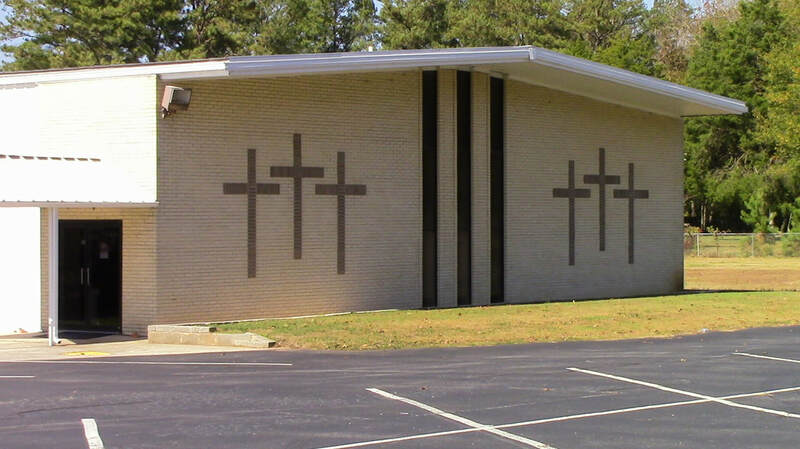 (Google Maps indicates that our church is located at a Hartselle address - which is not the case. after that turn, on the right. From Hartselle, follow Highway 36 East, turn left at the light (north) onto Bethel Road. The church is about 5 miles from the turn on the left.